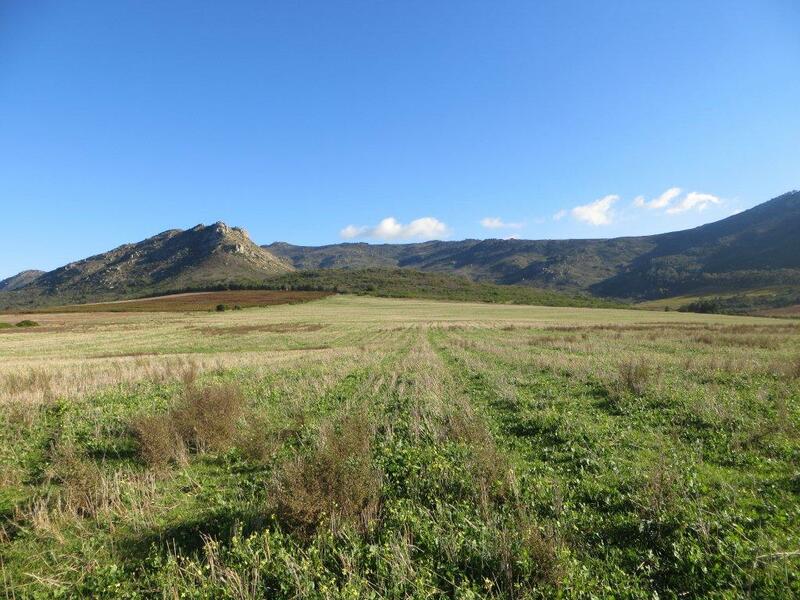 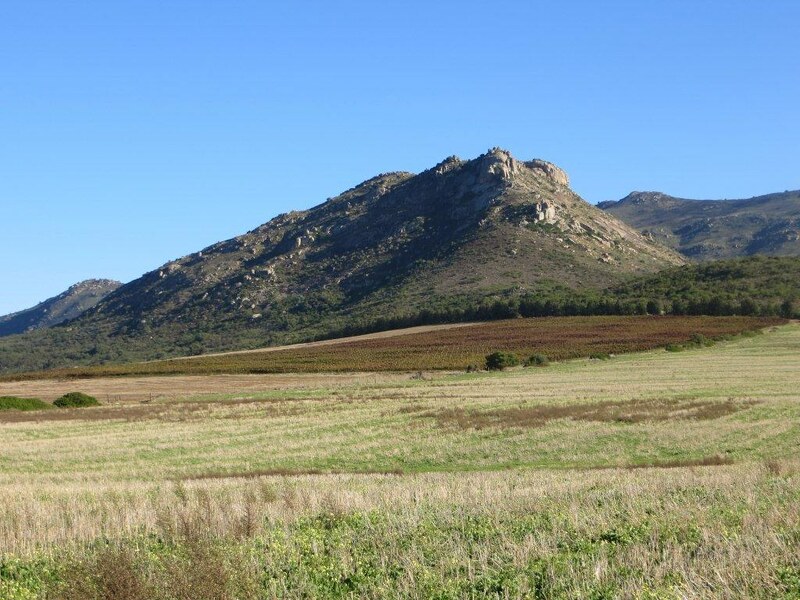 Livestock lifestyle smallholding farm for sale around Wellington in Cape Winelands district of the Western Cape. 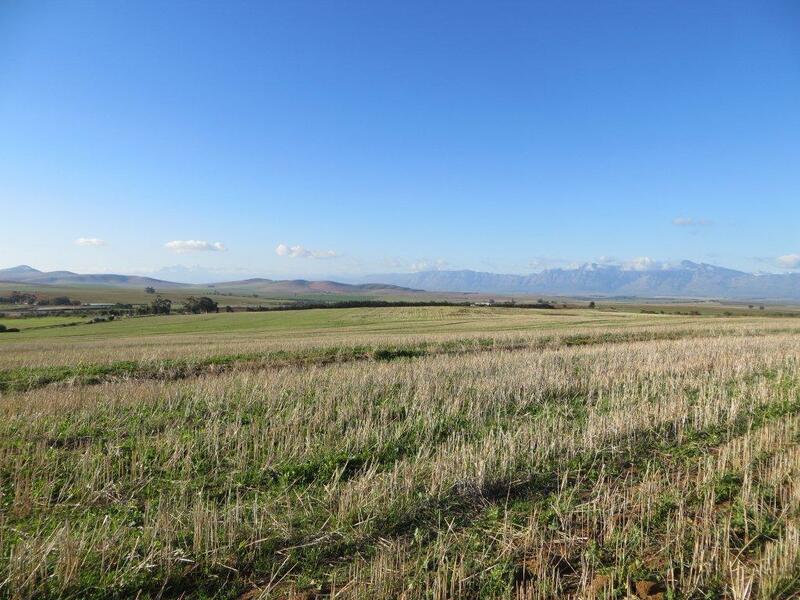 The farms lies on a slope of Perdeberg’s west side from where you have a beautiful view of the Drakenstein Mountains as far as the Winterhoek Mountains in Tulbagh that is covered with snow in the winter. 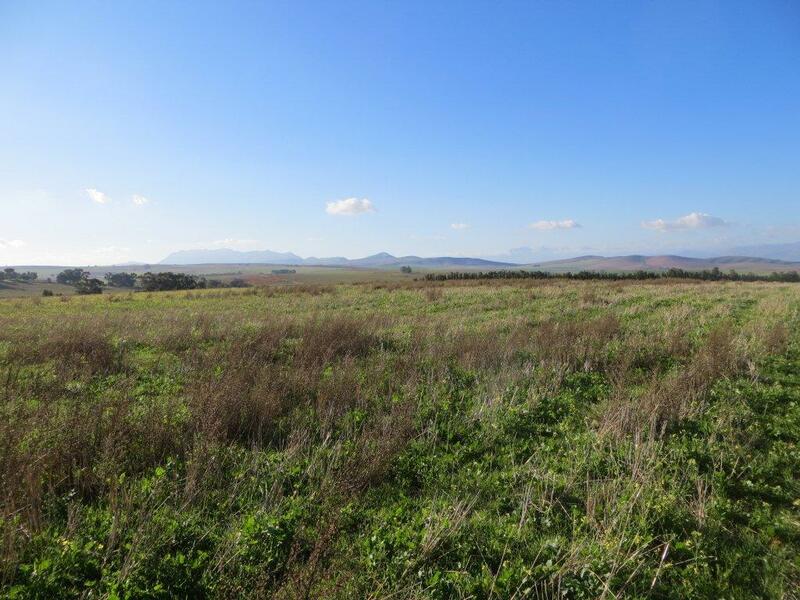 This livestock lifestyle farm is for the man who love the tranquility of farm life and want to keep some animals. 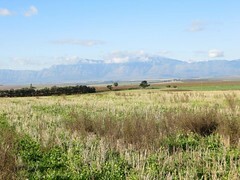 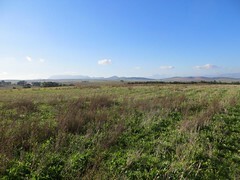 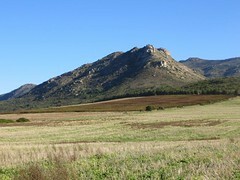 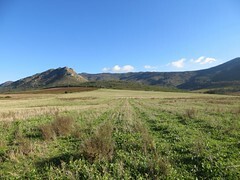 The property is an hour away from Cape Town and 20km from town. 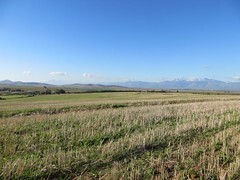 Lifestyle at its best. 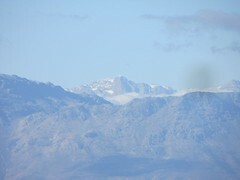 The views are endless.